Thailand has some of the best beaches in the world and taking the ferry is the most common transportations used to travel and that is exactly what Tigerline Ferry is here to do. Ferry is the most convenient and affordable transportation to visit these beautiful beaches in Thailand. Islands like Koh Lanta, Koh Lipe and Phuket are just some of the most popular islands within the Andaman Sea that can be reached upon purchasing the ferry tickets for Tigerline Ferry via Easybook. Tigerline Ferry is one of the well-known ferry operators based in Thailand that offers high-speed ferry transfers to the locals and international travellers to the islands at Andaman Sea, as well as the return trips. This company have also received many good reviews from previous users as well as those returning customers that provided outstanding services to travel with family and friends. Most of the high-speed ferries offered by Tigerline Ferry are available in double-storey format in which the first floor is the air-conditioned cabin for a cooling journey. 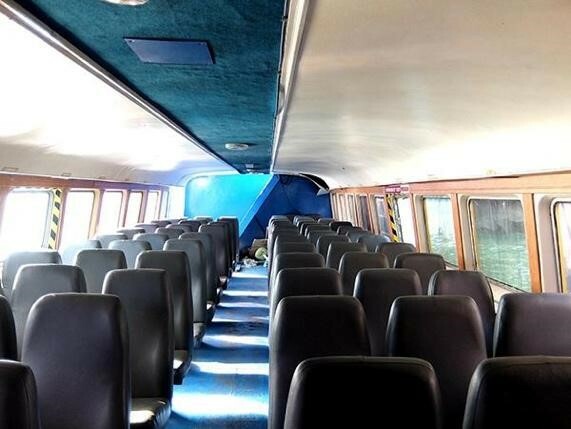 The second floor is usually the open-air cabin for travellers to enjoy the breeze with an awesome sea view as the ferry heads to the destination. The popular ferry routes offered by Tigerline Travel include ferry services from Phuket to Koh Phi Phi, Koh Lanta, and Koh Kradan. They also offer ferry routes from Koh Phi Phi to Koh Kradan, Koh Lanta, Koh Lipe, Koh Mook, Koh Ngai, and Phuket. On top of that, as Langkawi Island is located in the northern peninsular of Malaysia near to the border Thailand, it is another popular destination among travellers as well. 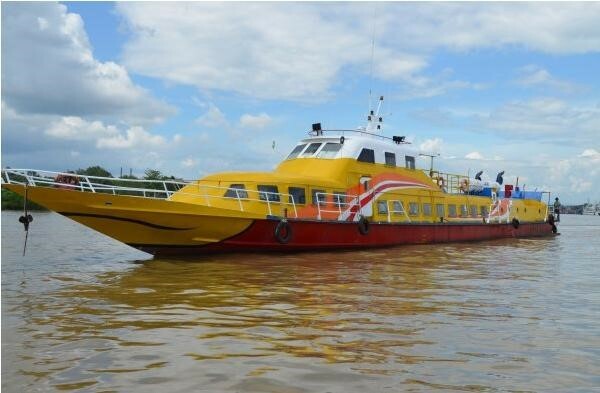 Tigerline Ferry also provide services from Phuket and Koh Phi Phi island to Langkawi in Kedah. As the largest land and sea transport service provider in Southeast Asia, Tigerline Ferry tickets are available conveniently online for travellers to purchase upon deciding to visit islands like Koh Lipe or Koh Lanta. Travellers can review the Tigerline ferry schedule as well as ticket price on our website before proceeding to make the online booking. We are ready to take your bookings at any time and any place as long as users are connected to the internet. Upon choosing the preferred ferry pick-up and drop-off points with the travel dates, a list of available timetable with its price will be shown in the next page. Once travellers have confirmed the most suitable ferry schedule that fit their travel timetable, travellers can proceed to book the ferry ticket on Easybook and receive the order summary through the email. We look forward to serving your next trip with Tigerline Ferry!